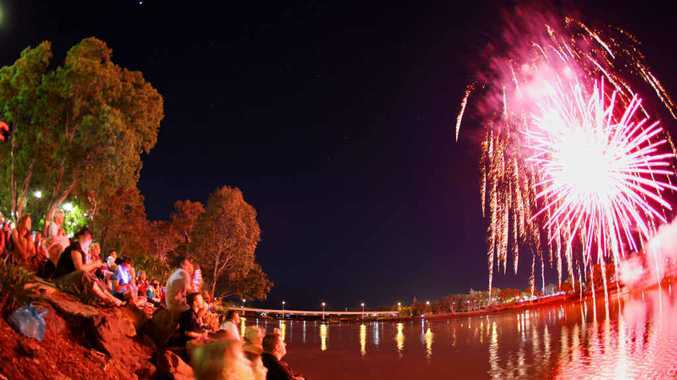 SHINING BRIGHT: Fireworks will be included in a jam-packed program being organised for the inaugural Rockhampton River Festival in 2015. PLANNING for the inaugural Rockhampton River Festival is in full flow. The signature event will run from July 11 to July 19 next year. 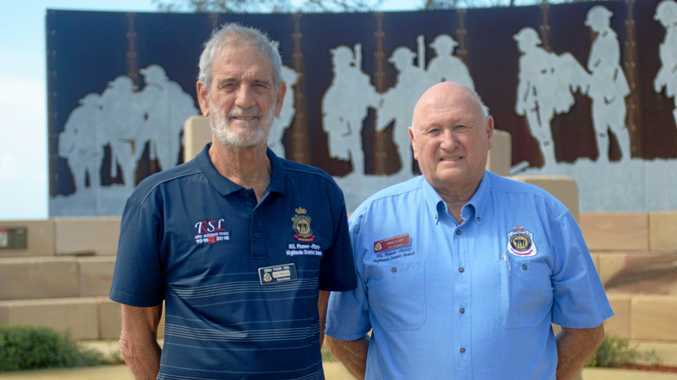 It will focus on the Fitzroy River and the central role it plays in the community, as well as celebrating Rockhampton as the heart of Central Queensland. "It is time to claim back a much-needed community festival that is a celebration of everything that we love," Mayor Margaret Strelow said. "It's already had some great support. This will put our community, our river, our buildings on display and we need to do it well." The event has been costed at $260,000, with $150,000 to come from the Rockhampton Regional Council. The bulk of the council's contribution will be required in the 2015/16 financial year, with a budget of about $30,000 in the 2014/15 financial year. Cr Strelow said the costing was consistent with the direct financial and in-kind commitment made by the Mackay Regional Council to the Mackay Festival of the Arts. The river festival will coincide with Mackay's festival, allowing the two to share some artists while still maintaining the unique character of each. Cr Strelow envisaged the river festival would be a combination of Fire in the Sky and Big River Jazz. It would bring national acts to the city, lifting the profile of the event. The main community element of the river festival will be staged on the first weekend, with the second weekend featuring events in the city's cultural centres. "This will be a celebration our community has really been missing," Cr Strelow said. Develop an annual event that celebrates Rockhampton as the heart of Central Queensland. Create an event that builds community identity, morale and a sense of place. Develop a high level program of performing and visual arts events. Engage the community in participation in making and attending arts and cultural experiences. Build the economic, social and cultural life of Rockhampton. Resident says rental rejected because he's "fat"